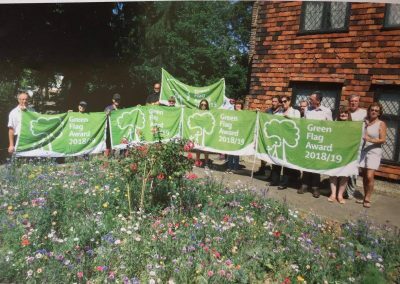 S.H.I.P (Southchurch Hall Inspirational Parkers) is a constitutional charity who came together with one thing in common: we love our local park. Unfortunately, it had become neglected, which attracted people displaying all kinds of antisocial behaviour. Our mission was to clean up our park for the use of the whole community. Southchurch Hall Gardens is comprised of a five and a half acre fully moated scheduled monument and the gardens of Southchurch Hall, which is a Grade 1 listed Tudor manor that is now being used as a museum. S.H.I.P is part of a unique community group, working together with our local Police and Southend Borough Council. 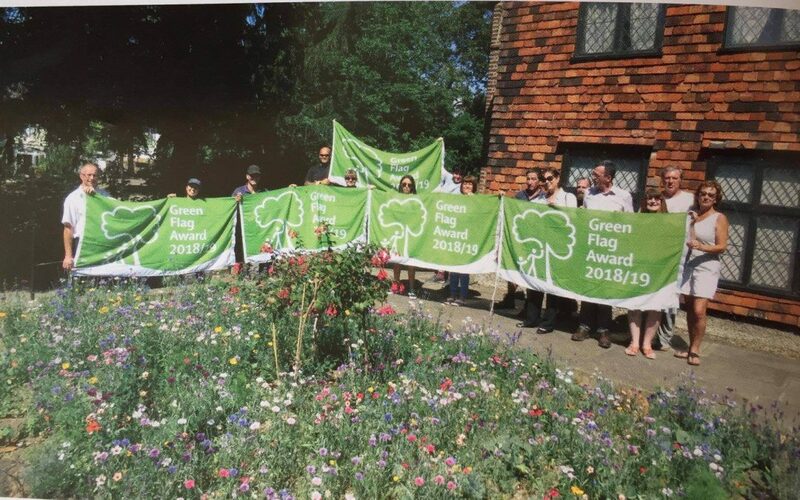 Since the start of S.H.I.P, our park has achieved the Green Flag Award for the first time in its history and one of our members received an award from The Essex Police and Fire Commissioner for her contribution to community safety. We promote the protection of our wildlife and the environment through various programmes with both children and adults, we tend the gardens that are so rich in flora and fauna and we hold events where the community can come together. All S.H.I.P members are volunteers and to continue with our work we are looking for the funds for tools, Personal Protective Equipment (PPE), cleaning equipment and equipment for cleaning the surface of the moat. We would also like to purchase a defibrillator to assist our first aiders.